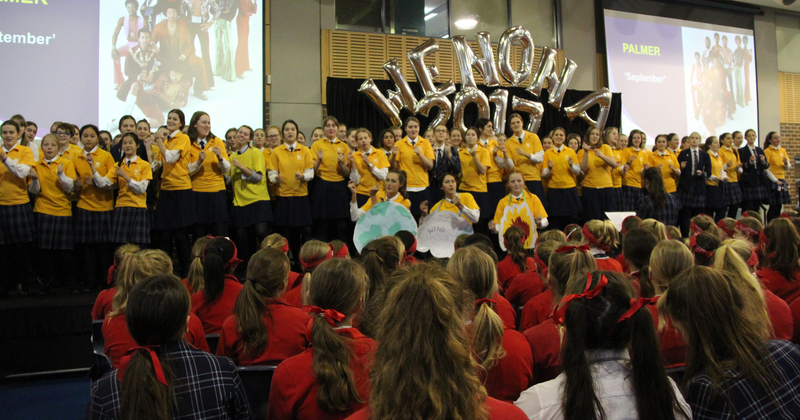 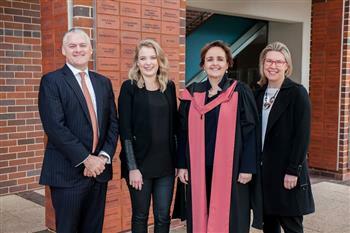 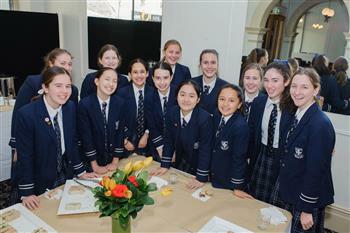 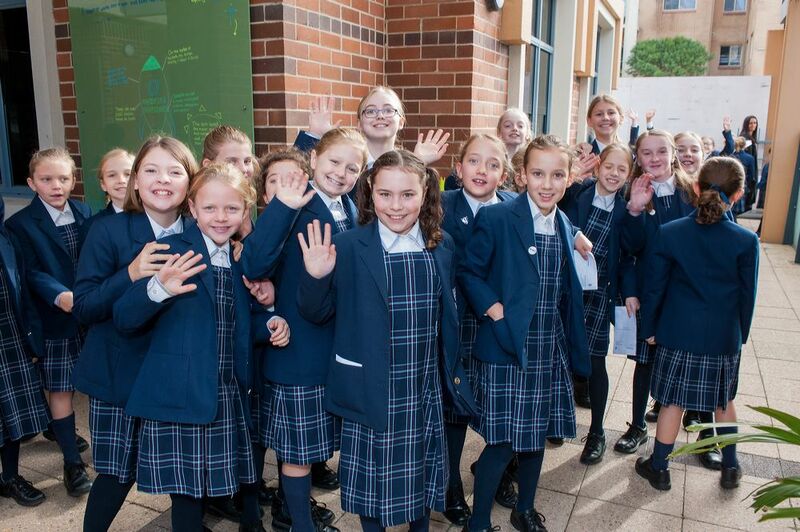 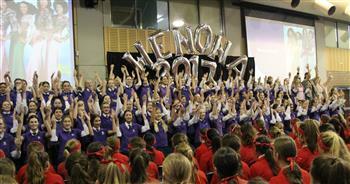 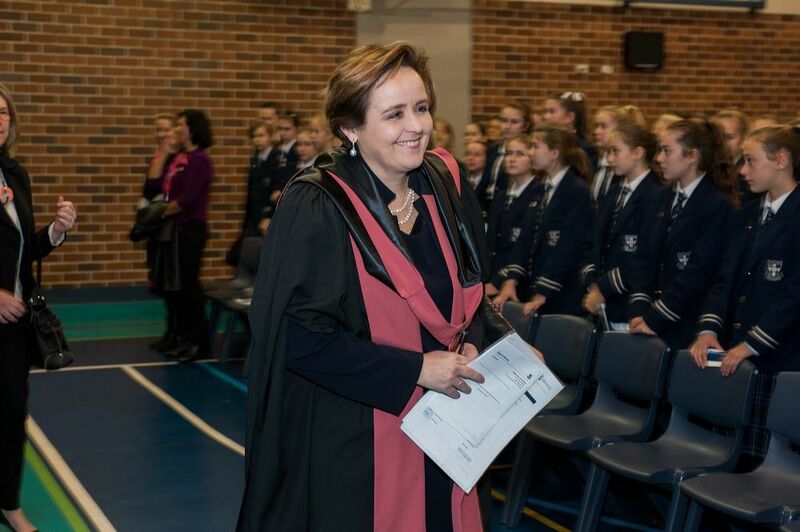 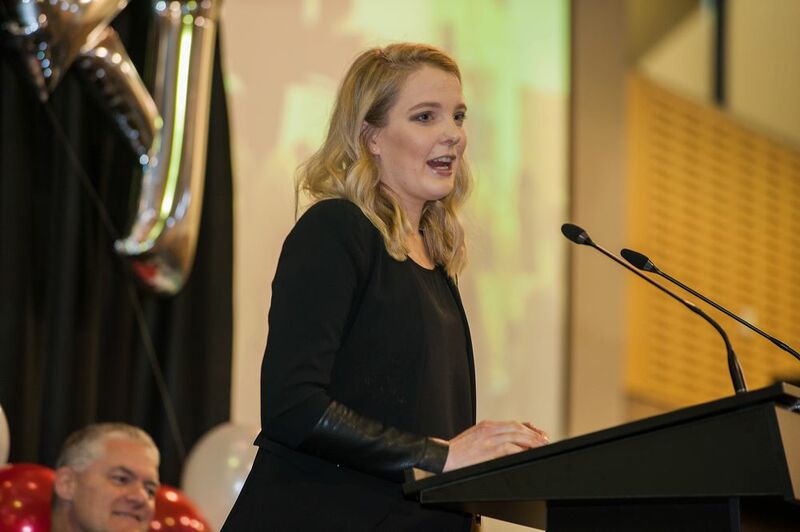 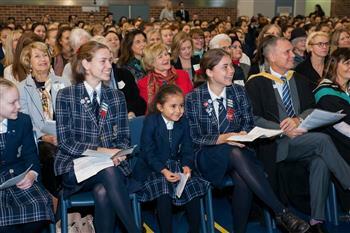 Originally held on the birthday of Wenona founder, Edith Hooke, Foundation Day has changed over the years but is always a huge celebration of the spirit and achievements of the school. The first Foundation Day celebration was held in 1935, and featured a 9 am service then an open-house party, including giant cake, and tennis and netball matches to work off the cake. The party was thronged by about 500 people throughout the day, including Miss Hooke who travelled from Leura. 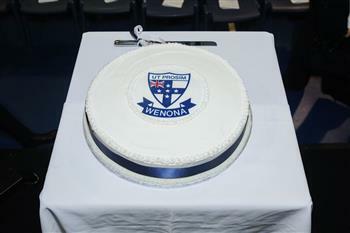 In 2017, Wenona celebrates 131 years; cakes big and small, a formal service and musical performances are still the order of the day. 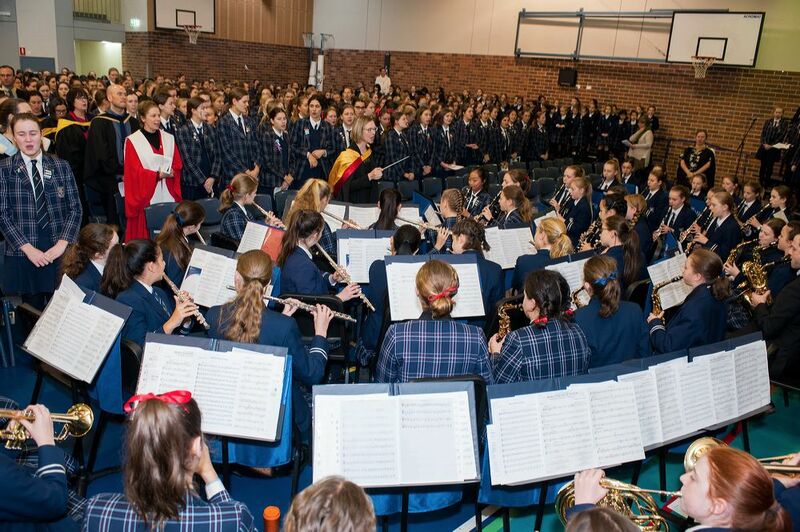 One of the highlights of the Foundation Day service this week was a performance of Samuel Barber’s ‘Sure on this Shining Night’ by the Vocal Ensemble (Years 7-12), under the direction of Ms Jessica Farrell, Head of Music. 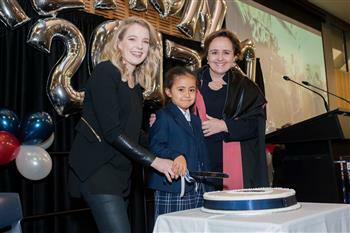 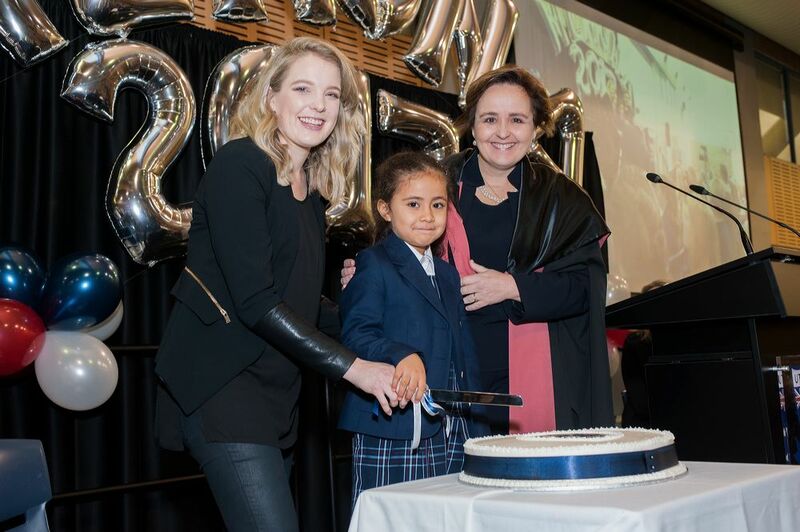 Following the service, guest speaker and medal-winning Paralympic cyclist, Alexandra Lisney (Green, 2005), cut the birthday cake with help from youngest Wenonian, Hermes Taione, from Kindergarten. Ms Lisney is also an engineer and a director of the Cerebral Palsy Alliance. Back in 1935 and today, one of the main values of Foundation Day’s celebration of Wenona is its reunion of old and new Wenonians, its renewal of friendships and loyalties. 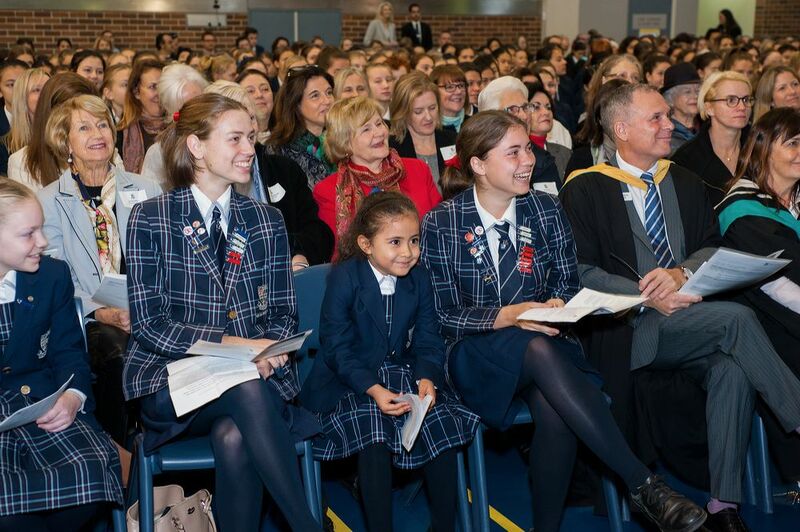 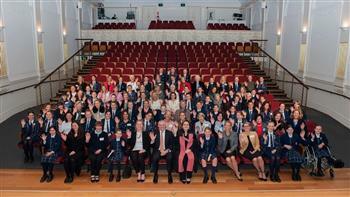 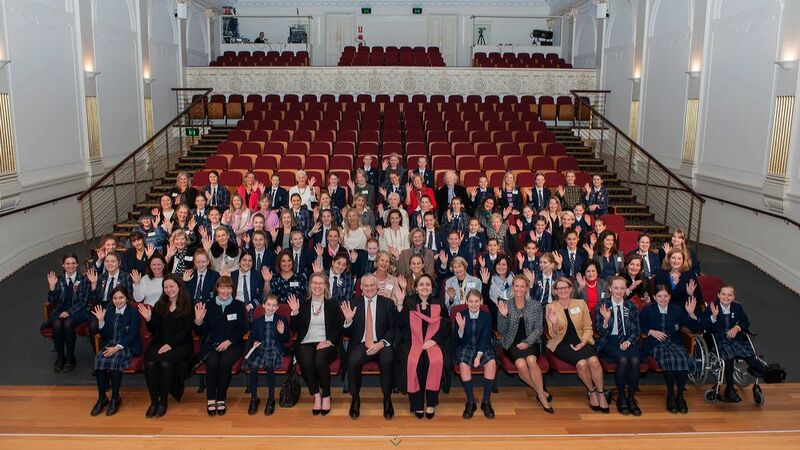 Ms Lisney was one of dozens of former students, many of whom went across to the Independent Theatre to sit with daughters, nieces, and even some grandchildren for a ‘generational’ portrait photo – now a Foundation Day tradition. 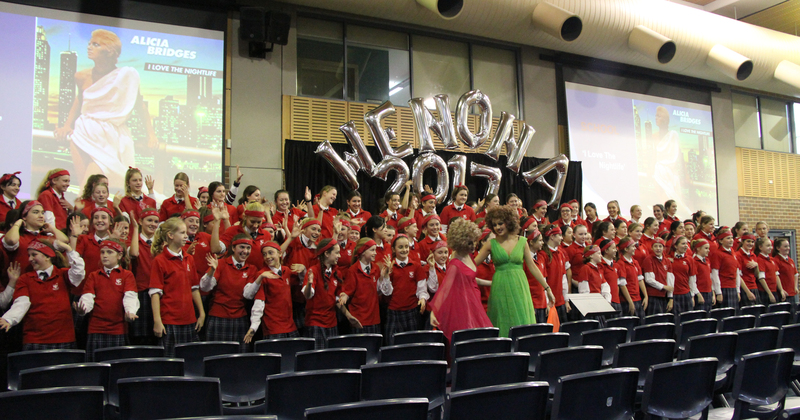 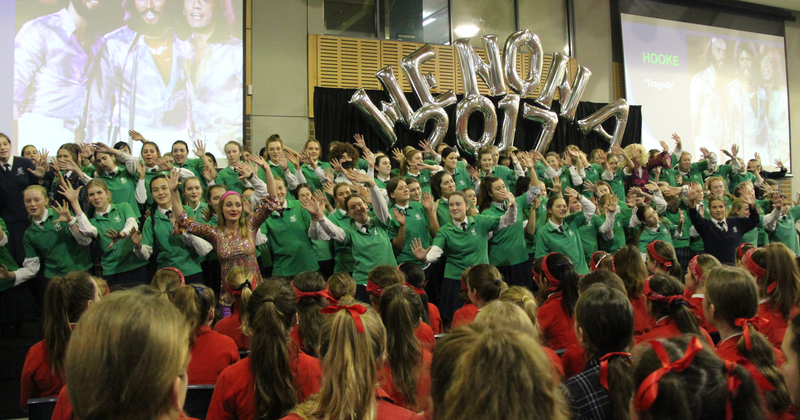 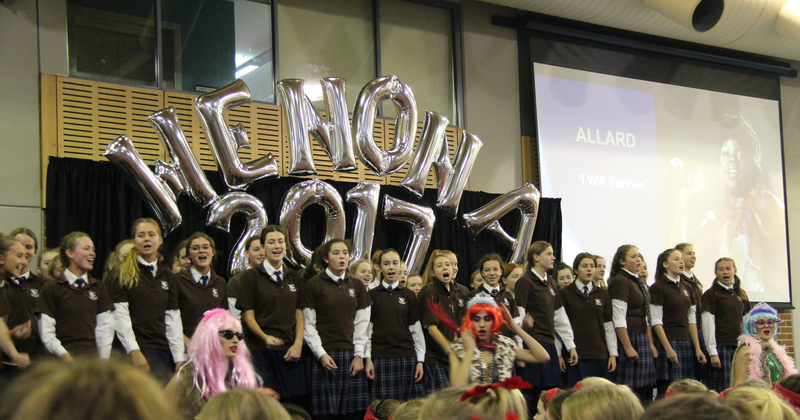 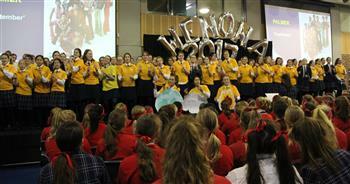 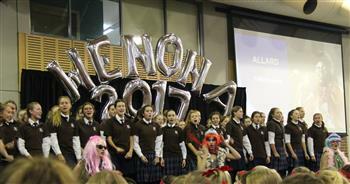 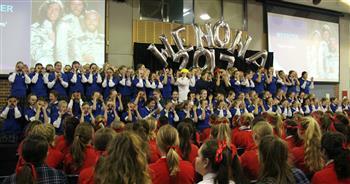 Then things changed pace – with the disco theme for the 2017 Choral Festival. 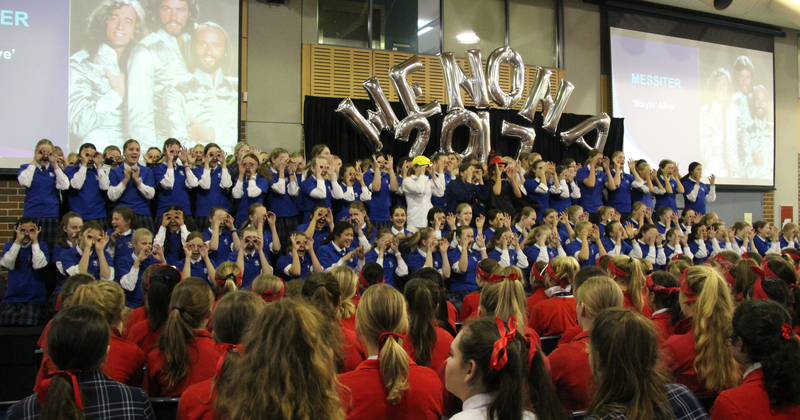 Hit songs from ‘70s and ‘80s bands such as the Bee Gees, Sister Sledge, Alicia Bridges, Gloria Gaynor, Kool and The Gang, plus Earth, Wind and Fire, were exuberantly performed by the whole school to finish celebrations on a high note.